Pantone Colour of the year is (Drums) Marsala, the tasteful and rich fulfilling perfection. Much like the fortified wine that gives Marsala its name, this tasteful hue embodies the satisfying richness of a fulfilling meal while its grounding red-brown roots emanate a sophisticated, natural earthiness. Add elegance to any room by incorporating this rich and welcoming hue in accent pieces, accessories and paint. Marsala’s plush characteristics are enhanced when the color is applied to textured surfaces, making it an ideal choice for rugs and upholstered living room furniture. 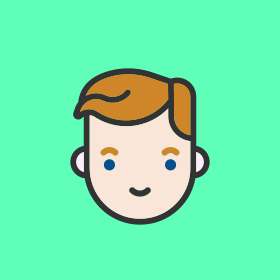 Tom isn't just only svg icon with beige face and pink ears. He is much more. With his everyday job, Tom stands for directing information between Sviiter associates and scouts design trends over the internet.